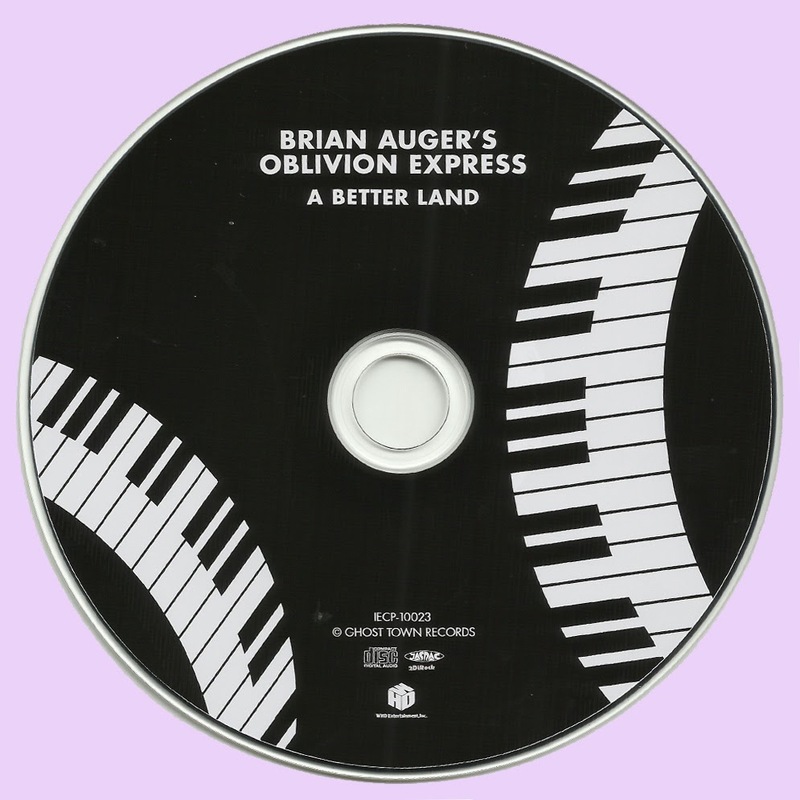 Whereas Brian Auger had taken the lion's share of composing responsibility on the deft, labyrinthine, jazz-rock debut album by the Oblivion Express, guitarist Jim Mullen steps up to the plate in a big way here, writing or co-writing seven of A Better Land's nine tracks, and arranging "Marai's Wedding," a traditional tune. Auger wrote just one, "Tomorrow City," and co-wrote two with Mullen. The feel and vibe of the record is almost a mirror image of its predecessor from earlier in 1971. Mullen composed on the guitar, therefore, the languid, sparer approach to harmony is everywhere apparent. But it's the songs themselves, with their lush use of acoustic guitars, country music melodies, and early rock tropes, such as on "Dawn of Another Day," the Band-inspired "Trouble," and the ethereal melody of "Women of the Seasons." There is also a pair of tracks here written with future AWB boss Alan Gorrie. The lilting jazz in the lead is countered with infectious pop hooks. On the Auger tunes, "Fill Your Head With Laughter," and "Tomorrow City," R'n'B is at their hearts. 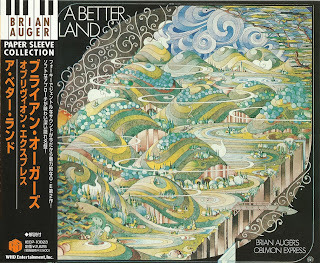 A Better Land is one of the more enduring pop records from the era, with its ultra-sophisticated compositioning and arrangement skills. It's as if the Oblivion Express wanted to reveal themselves as capable of anything, which, of course, they were. 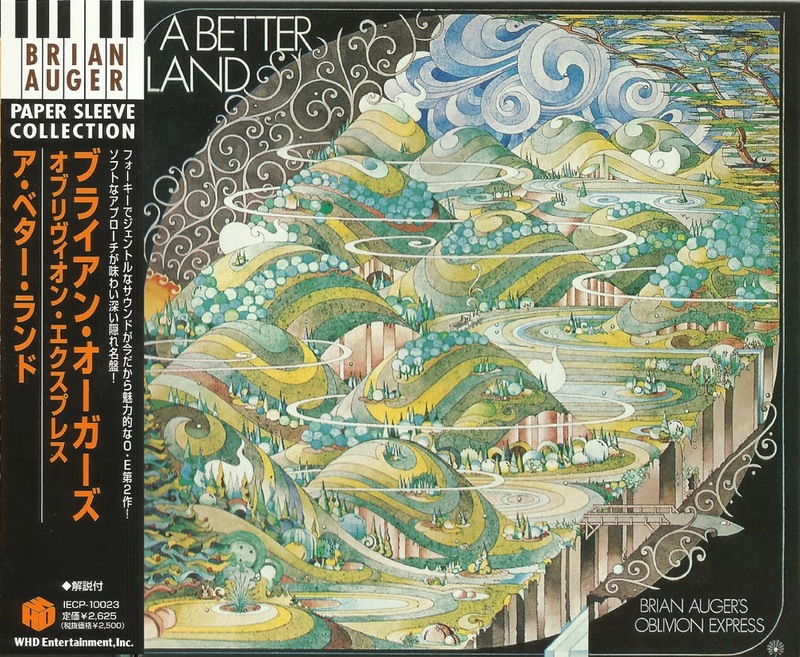 This is a fantastic place to start any Brian Auger collection. Great album! 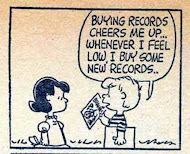 I still have the vinyl and the cd. Thanks for the remaster, Marios!